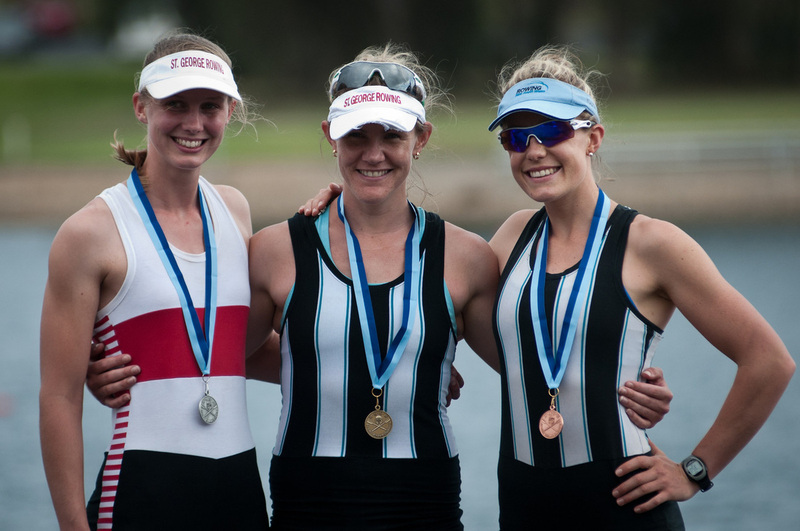 Our Development Squad provides high-calibre school leavers, together with graduates from our Learn to Row and Talent Identification programs, the opportunity to further develop their rowing skills, towards the elite level. The main goal of our Development Squad athletes is to gain representation in State and National teams (Under 19, Under 21 and Under 23). The squad is open to both heavyweight and lightweight men and women. We recognise the critical importance of ensuring that there is a clear and well-supported development pathway for our athletes, as they move towards elite level. We also recognise that our Development Squad athletes are often juggling the transition from leaving school, to starting university, and/or starting their first job, whilst possibly living out-of-home, for the first time. All the while, undertaking a challenging training regime. This requires, good structure and support, both on-the-water and off-the-water. There are designated coaches for our Development Squad, ensuring that our athletes are guaranteed consistent and highly experienced coaching. John Smyth runs the Men’s Development Squad, and David Gely runs the Women’s Development Squad.